Well Living Shop has been in the market since 2011 after realizing all organic and natural products require months and month of savings—some might even proclaim years. We thought to ourselves, shouldn’t organic and natural products be accessible to the public? 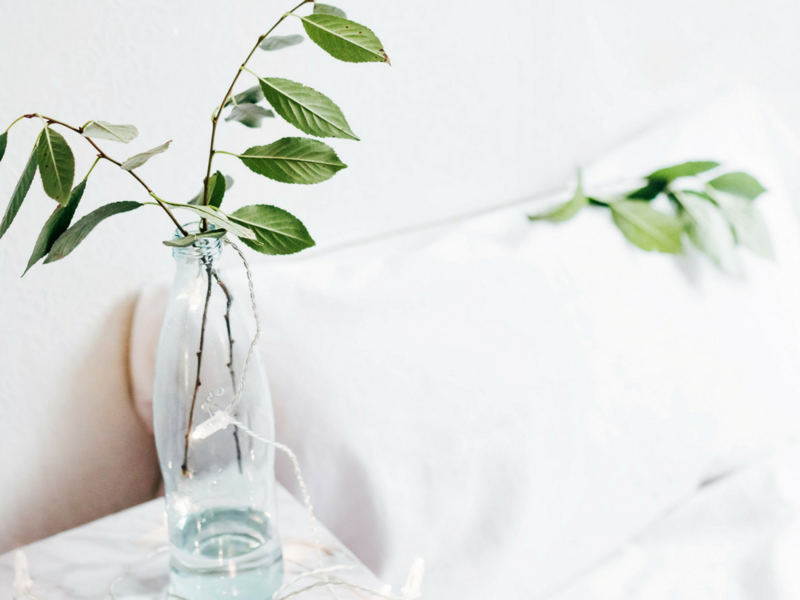 We believe everyone deserves a healthy and good night's rest without having to compromise their health. The conservation of the environment is extremely important for Well Living. We want you to join the movement, in the effort of creating a safe environment for everyone. In order to make an impact, it has to be a collective effort. Well Living Shop is to make organic products more accessible and affordable to the public. 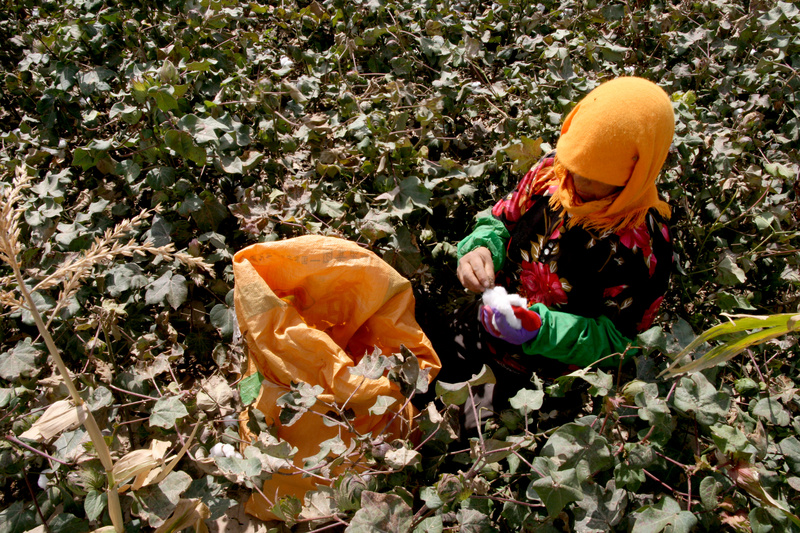 Organic isn’t just beneficial for you, our beloved customers, but for workers around the world! We are Fair Trade Certified organization which means we follow ethical trade practices and collaborate with farmers and factories to improve the conditions for all our workers. We are very passionate about our mission, and invite you to take a step toward greener tomorrow as well! Our latex originates in Sri Lanka. With the option to choose from natural or Organic latex, we assure you quality in each drop. 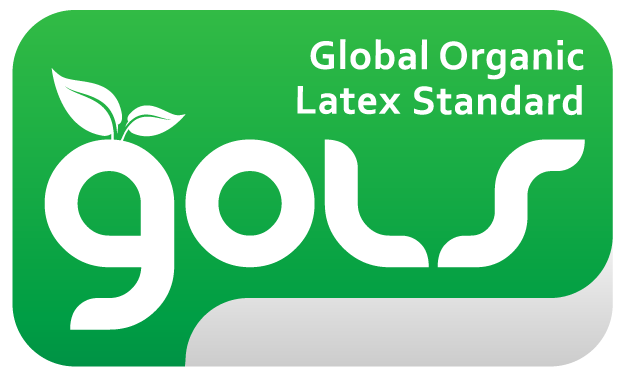 Our organic latex is certified through the Global Organic Latex Standards. We want the best for our customers. Do not be fooled into thinking our affordable products will reflect our quality. Our products come straight from the warehouse to our customers without the additional marketing or store premiums added to other big brands. Our customers deserve the best and we are very keen on customer satisfaction. If you’re not satisfied with the first product, we guarantee we will find a better fit for you the next time around.